those dreamers to make waves in whatever they do. We were tasked with completely re-branding the brewery. Moving on from photographs of Los Angeles and finding a way for the beer to pop off the shelf. Cue the Pop Art. 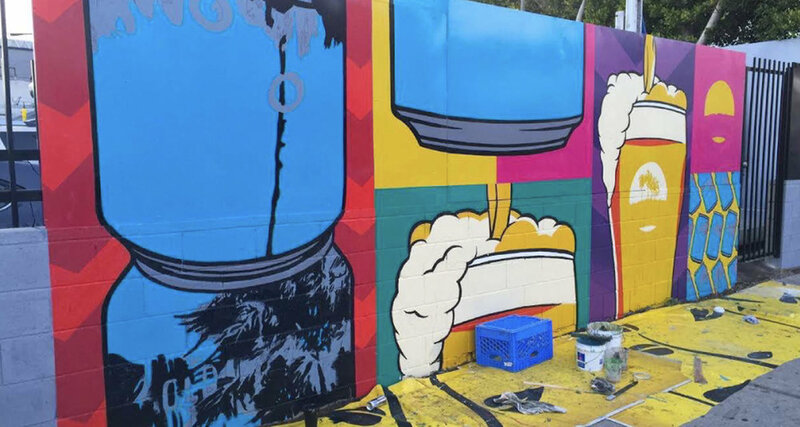 We brought a more vibrant color palette to stand out in the ever growing craft beer scene in LA. 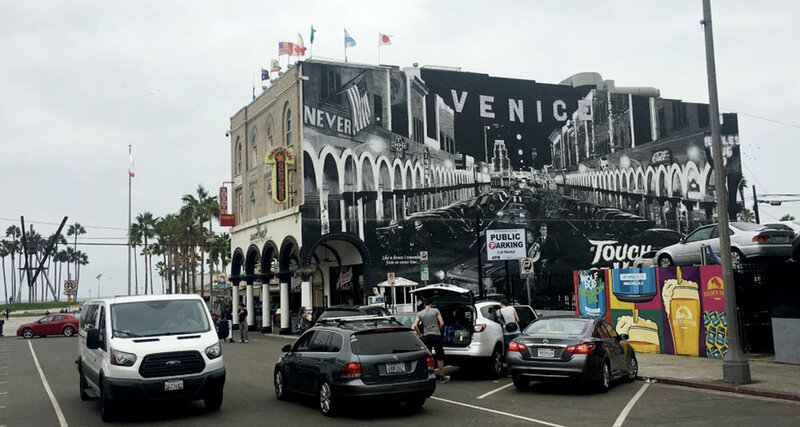 We designed a pure pop art mural right in the middle of Venice Beach. Here are some billboards we made for LA drivers alongside the 405.